Be our Guest – 2016 Wedding Crashers Expo! 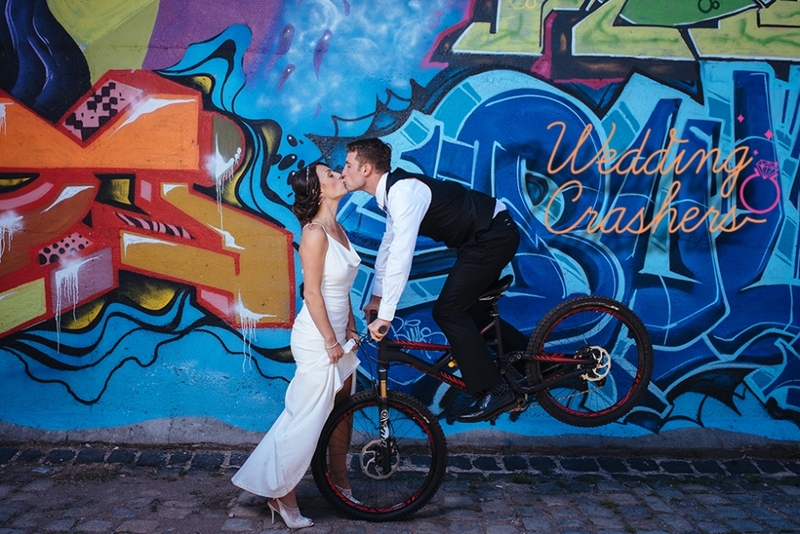 Jerrit Pruyn Photography will be at the 2016 Wedding Crashers Expo in Brooklyn on March 13th 11:30 AM – 3:00 pm! We have been given two sets of tickets ($50 value) to give out and would love to give couples the opportunity to meet some of the best wedding vendors in NYC. If you are interested please send me a message via my contact form and I will add your name to the guest list, no strings attached! If you want to drop by my booth it will be located in the 501 Union Building. Looking forward to meeting new couples!